“It’s been such a fantastic 10 years with Ballito and the KDM Municipality, we have grown up together,” said WSL Africa Operations Manager, Colin Fitch. 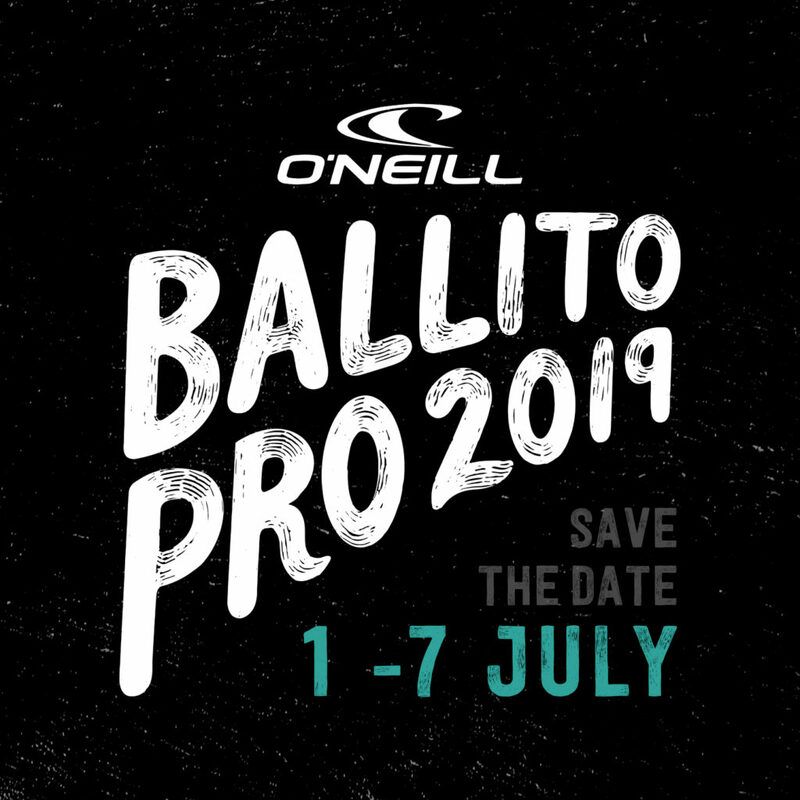 “And huge thanks to O’Neill for stepping up to perpetuate the legacy of this iconic event that has brought the world’s best surfers to our shores for the past 50 years and continues to provide WSL Africa members, juniors, women and men, with a springboard onto the world tour. Alongside the surfing, visitors will be spoiled for choice with non-stop activities providing even more entertainment throughout the Ballito festival site. South Africa’s hottest musical acts appealing to all tastes – rock, pop, hip hop, kwaito, electro and dance – will be performing live on Salt Rock Beach over the last weekend. Beach and extreme sports, culinary contests as well as quality retail and food stalls will captivate visitors to this coastal holiday highlight.